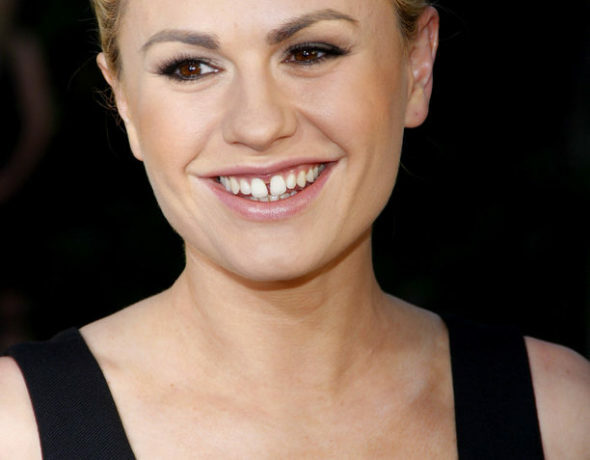 Fans of Anna Paquin may soon see her back on the small screen. The actress has been tapped to star in Bellevue, according to The Hollywood Reporter. Allen Leech and Shawn Doyle will also star in the Canadian drama. Fans of the actress will also soon see her in Alias Grace on Netflix. She starred on True Blood during its seven seasons on HBO. Will you check out Bellevue? Tell us what you think. More about: Bellevue, Bellevue: canceled or renewed?